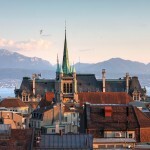 Is Lausanne One of The World’s Top Cities? 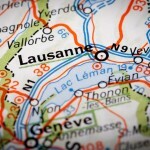 You are here: Home / News & features / Lausanne / Is Lausanne One of The World’s Top Cities? While perusing the racks at the local magazine shop, your loyal Happy Valley Correspondent was delighted to come across the latest edition of Monocle magazine. For those of you who are unfamiliar with Monocle, it’s a very glossy periodical, with many nice pictures. It describes itself as “a briefing on global affairs, business, culture and design”. It’s edited by Tyler Brulé, who, like Sunny Leone, Céline Dion and Doug Henning, surely must count in the minds of some as one of Canada’s national treasures. And most interestingly, it does an annual review of what it calls “the world’s Top Cities” (those are Monocle’s caps) in a “Quality of Life Survey”. I was intrigued. Quality of life, as we Happy Valleyites proudly know, is one of the reasons why we call this area our home. 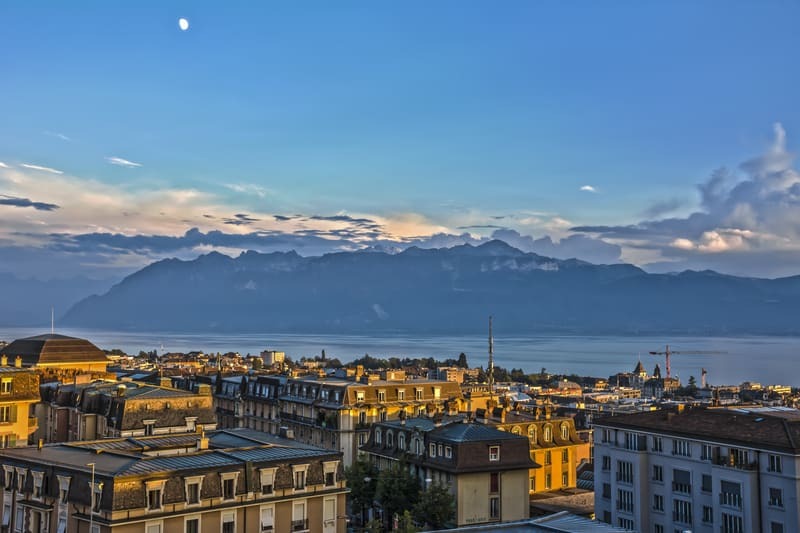 Could it be that after the great press we received during the nuclear talks at the Beau-Rivage, Lausanne once again hit the bigtime, and made Monocle’s list of the world’s top 25 “great metropolises”? Looking at the magazine’s comments about how the rankings were formulated, I was pretty optimistic. Going beyond the usual factors evaluated in these kind of surveys, such as good schools and safe streets, it seems that “cinemas, bars, (and) opening hours” were taken into account. So too were “freedom, grit, independence”, plus “the price of a three-bed house…a cup of coffee, glass of wine, and decent lunch.”. All pretty ok here in Happy Valley, no? 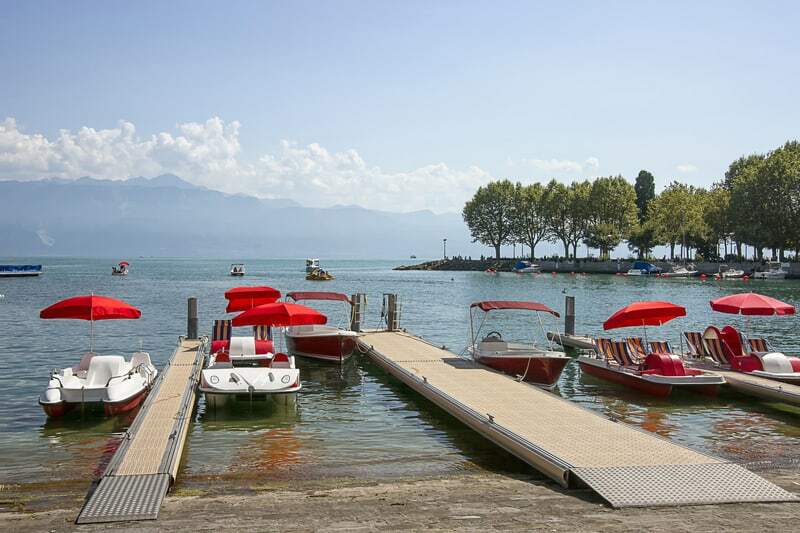 Costs are high, yes, but do seem lower versus Geneva and Zurich. Even better: In the introduction to the Survey, thoughtfully sponsored by paints and coatings producer AkzoNobel, colour coincidentally is noted as a “key component” to making cities liveable, with the idea that cities should have a “thoughtfully applied colour scheme”. Surely the vibrant mix of hues splashed across many of Lausanne’s buildings could be our ace in the hole? Feeling confident, I turned the page. There before me was the full listing of the top 25 bleds, laid out (colourfully) across a double-page spread. There’s low-cost Zurich, tied with low-cost Copenhagen, at number 10. Free as a bird Hong Kong at 19. A presumably banlieue-free Paris at number 15. And who’s this at 22? Now, I have nothing against our fair neighbour to the west. There are fab museums, some great opera, and some quite decent falafel joints to be found. But Geneva rather than Lausanne? Of course, it’s all now water under the bridge. And goodness knows, life in Happy Valley is too rich to worry about all things past. – A clear policy from Lausanne municipal authorities on the right paint colour mix — we don’t want any clashes! – Did I mention more paint? 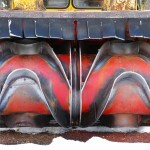 With these measures in place, combined with our existing assets, how can we lose? Lausanne is a place for the rich and snoopy. It has its beauty and charm, but you would never get the welcoming atmosphere like you are in Happy Valley.